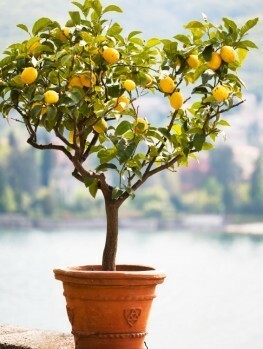 Planted in a pot, you can bring your tree indoor to a sunny spot in winter, and keep it outdoors for the rest of the year, since it is hardy to at least 40 degrees. Even young trees bear well and you will have bushels of fruit from a mature tree. You will never have to buy wrinkled old limes from the store again. Limes are very useful citrus fruits and their juice is popular for cocktails, Asian cooking, to make limeade and of course for pies. The most famous lime pie is Key Lime Pie, made from the Key Lime, which originally grew in the Florida Keys. This lime is different from the common or Persian Lime, and has a distinctive, stronger flavor, with more acidity and therefore a better balance when made into pies or drinks. The Mexican Key Lime has almost mythical qualities and is the very best variety you can possibly grow. Imagine being able to make genuine Key Lime Pie in your own kitchen from fruit from your own garden, or the best cocktails on the block. 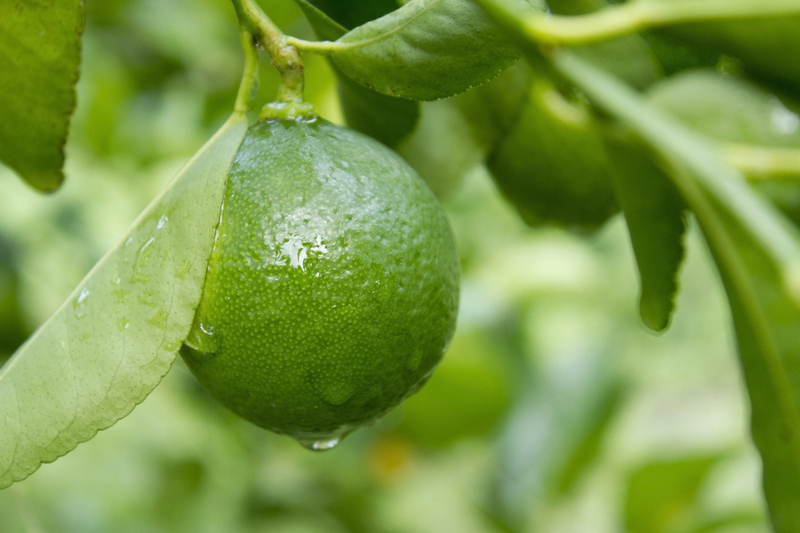 Even if you don’t live in an area warm enough to grow your tree outdoors, the Key Lime tree is one of the easiest citrus trees to grow in a pot. You just need a bright place to keep it during the winter and you too can have your very own genuine key limes. The Key Lime tree (Citrus aurantiifolia) is a small, shrubby tree that grows to around 15 feet in height and several feet across. There are small thorns on the branches and the tree doesn’t make a straight trunk but rather grows with several stems coming from close to the ground. 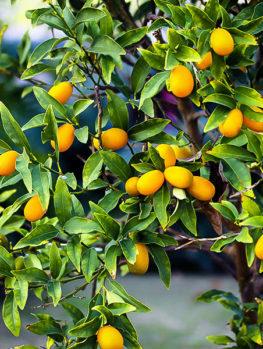 The leaves are 2 or 3 inches long, evergreen and very similar to the leaves of the common orange tree. The flowers are larger than many citrus flowers as they are about one inch across. They are fragrant and have some purple shading on the back of the flower. The tree may flower anytime but usually it will flower between May and September. 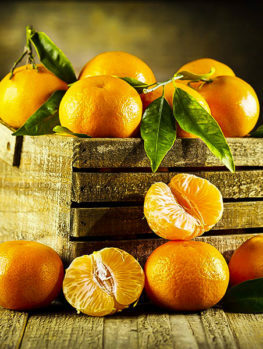 Fruits take nine months after flowering to be ready to harvest. They are ready to pick when the fruit begins to turn from deep green to a yellowish green. Left on the tree they will eventually turn completely yellow. Your tree should begin to produce fruit in just a couple of years and will go on to have bigger and bigger harvests as it matures. 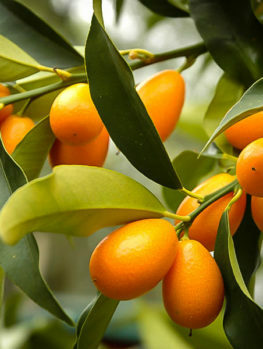 The Key Lime tree needs a warm, sunny location and since it is sensitive to cold it should be grown outdoors in zones 9 and 10. Choose a warm, protected location for your tree, especially in the cooler parts of zone 9. The Key Lime tree prefers a sheltered spot in full sunlight. It will tolerate some shade but shaded trees will produce less fruit. A tree growing outdoors will do well in most kinds of soil that are well-drained and even sandy, with plenty of organic material added to the soil. If your soil is a bit wet, plant your tree on a mound 4 to 6 inches above the level of the surrounding area. After planting, put organic mulch over the root zone but not touching the trunk. Each spring add fresh mulch, extending it to cover the roots as the tree develops. 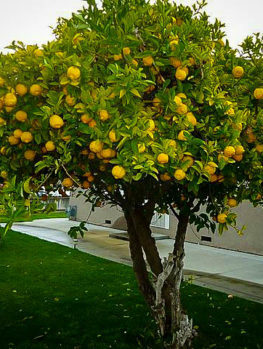 Usually that is all the fertilizer that will be needed, but if your tree is not growing well, apply a citrus-tree fertilizer in spring. In cooler areas the Key Lime tree is an excellent plant to grow in a pot. Choose a pot several inches bigger than the one your tree came in and plant into a regular potting soil with about 20% coarse sand added to it. 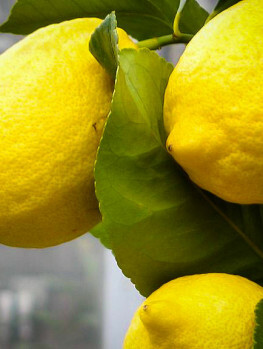 A soil for cactus is also suitable also for citrus trees. A clay pot is better than plastic as the soil will ‘breathe’ better and the extra weight will stop your tree from blowing over. Always let the soil dry a little before watering again and always water thoroughly each time you do it. 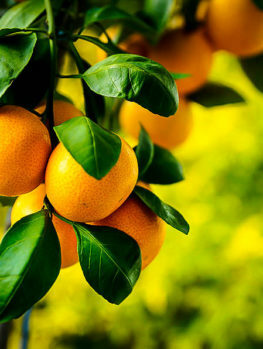 Us a special liquid fertilizer for citrus trees during the growing season. 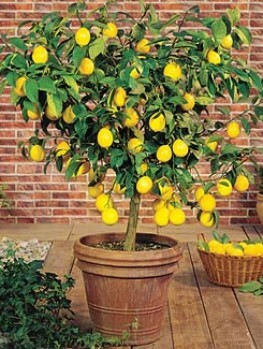 Keep your potted tree in a very sunny spot throughout the growing season and bring it indoors once the temperature reaches 400F at night. Find a cool, bright spot indoors for your tree and just water it enough to stop the soil becoming completely dry. In spring start putting your tree outdoors on warmer days but bring it in a night for the first week or two before leaving it outside permanently. Watch out for late spring frosts which can cause damage to your tree. Only a little pruning is needed; just remove any weak branches and trim back strong growths to encourage branching and good fruit production. If your tree becomes very bushy, remove some branches from the center to make it more open and to let the sun penetrate to encourage flowering and to ripen the fruit. The Key Lime tree is a very special variety of lime tree. It is quite distinct from, and superior to, the common Persian Lime which is the kind usually seen in stores. It must be produced from trees that are known to be the genuine item. Our trees are produced from genuine trees by stem cuttings or by grafting on to strong root systems. Beware of cheaper seedling trees that will only be a disappointment and produce very inferior limes. 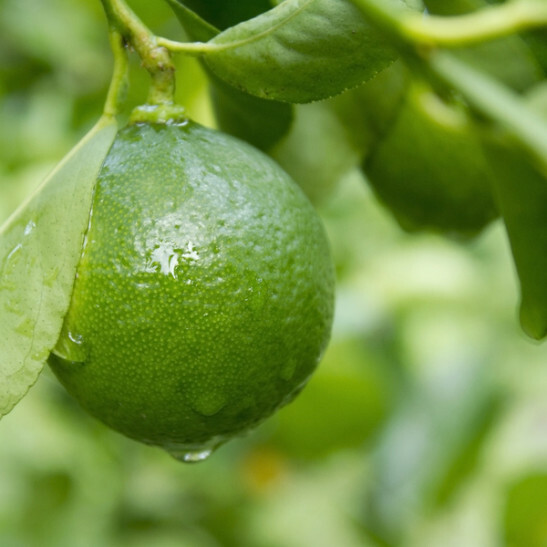 Our Key Lime trees are produced from parent trees of the genuine variety and we constantly receive new stock to be sure that our customers get the best and the freshest trees. However this special variety is in high demand and stocks are limited. So order now to avoid disappointment.